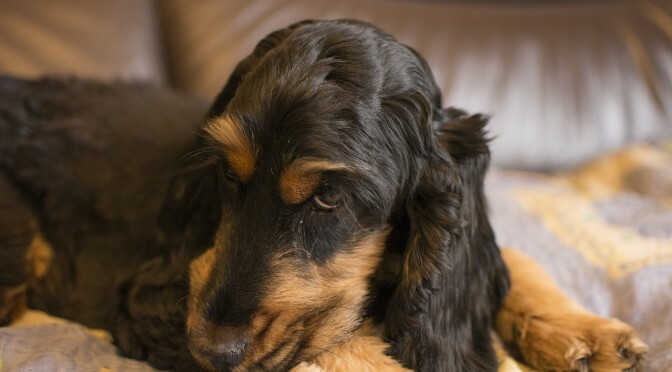 Why Is Your Dog Scratching Excessively? Dogs will scratch themselves for many reasons and sometimes it’s hard to pinpoint the cause. Of course, the daily scratch is natural and expected. But, when your dog starts to scratch one area excessively, there is an issue that needs to be addressed. But, trying to determine the exact cause of the scratching or itching is sometimes difficult because it can be medical, allergies or just boredom. 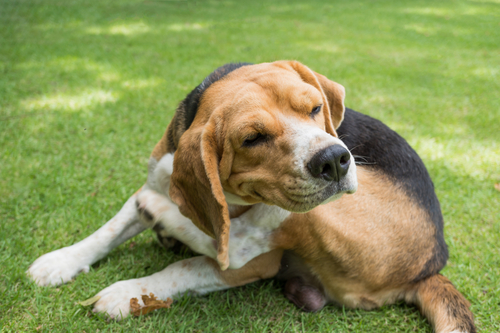 Fleas are the most common reason why your dog is scratching. Check your dog’s hair and body for any fleas that you might find. Your dog can easily pick up a flea from another dog when you are outside and it infests your home. Give your dog a flea bath immediately and check with your vet for the best recommendation for fleas or flea bites if the initial bath doesn’t stop the itching. Another cause of scratching or itching is dry skin. If you live in a region with low humidity, it’s more likely that your dog will have dry skin, which is fairly easy to recognize. When you part your dog’s hair, you see flakes of dandruff in the undercoat, and the skin itself may be cracked and tough. The slightest stimulation of the skin even just your touching it can provoke your dog to scratch aggressively. Dry skin can be influenced not only by environmental factors but also by diet. Commercial pet foods process out the good oils that contribute to healthy skin and a healthy coat. Dry pet food has a more dehydrating effect on skin and hair and also makes your dog extra thirsty, which only partially compensates for the drying nature of these diets. If you have to feed your dog dry food, then try to add digestive enzymes to your dog’s meals. In fact, digestive enzymes are good to use with any type of food. Enzymes improve the release of nutrients and beneficial probiotic bacteria also assist in the digestive process. Probiotics also help with allergies as they can in humans. A healthy digestive system regulates the food your dog eats which improves hydration and increases the moisture levels of the skin and fur. Your dog can be scratching because he has itchy skin as a result of allergies. Allergies may make your dog’s skin dry, greasy, or slightly dry and oily, and is usually accompanied by frequent scratching, licking or chewing. Regardless of your dog’s age, many allergies can be controlled by improving the quality of your dog’s diet by giving them acidophilus cultures and high doses of fish oils; adding freshly milled flax seed; and, in some cases, giving them antihistamines. It can take up to three months for this regimen to take effect. Also see our article on Apple Cider Vinegar which has many benefits for your dog. If you are feeding your dog food with coloring, it could contribute to allergies. Remove your dog from all foods that contain food coloring, which can contribute to allergic reactions. Read the back of any products you buy for your dog’s consumption and check for any food dyes. That includes treats as well their main meals. Dogs may have allergic reactions to any protein commonly found in foods (lamb, beef, chicken, wheat, corn, soy, fish, milk…) and may need to be on a diet free of that specific allergen. This requires testing by removing one specific ingredient at a time from your dog’s diet and seeing how he or she reacts. When you bathe your dog, try using plain water and a good, non-drying solvent. If you really need to use shampoo, try one that is moisturizing and follow up with a moisturizing conditioner. Try to avoid blow dryers. If you have your dog groomed, talk to the groomer about turning down the heat on the blow dryer (it’s usually set pretty high). Feed your dogs a moist food: canned, cooked, homemade or raw. Provide fresh, filtered drinking water at all times. Add fresh oils and other supplements to meals such as flax seed oil (1/2 tsp. of oil/15 pounds twice daily) or freshly milled flax seeds (1.5 tsp./15 pounds twice daily). 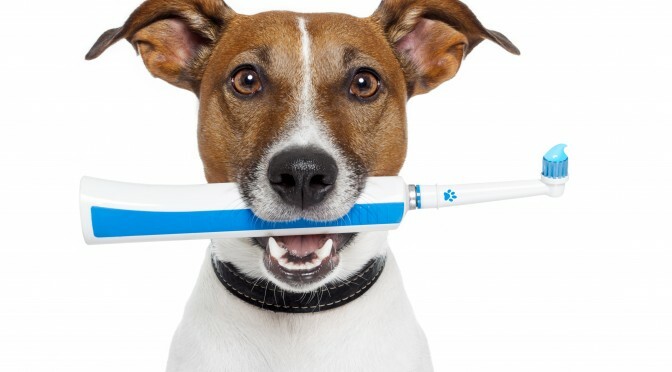 If your veterinarian has ruled out any medical condition, it could be simply that your dog is bored. If your dog is left alone for a long time or doesn’t get enough exercise, he or she might start scratching a specific area. And, once he or she starts, it can become compulsive. Make sure that your dog is left a chew toy or raw hide bone to keep him busy. 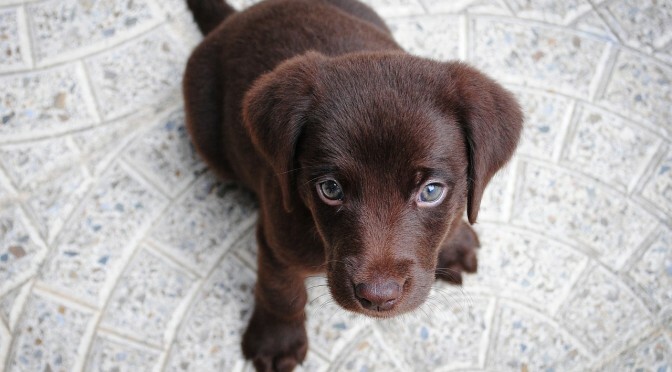 And make sure that your pup gets plenty of exercise so he is so fatigued that he forgets about scratching. Great article. I will definitely try flaxseed oil. I currently use salmon oil in my dogs’ food but have not seen any improvement in my one dog’s scratching.